Nationwide shipping free of charge delivered to anywhere It is set to. It is sticking to cider vinegar. Is the returned food to vinegar or salad dressing with the quirky apple vinegar. In the hospitality or gifts. How often you want to use together to buy! So dang even if you're a gourmet and cooking through the taste is real! * Okinawa and have additional shipping may take on some islands. Apple "worn down fermentation" from is a low-temperature long-term fermented and further made and aged in barrels of cider vinegar. * 7 X dilution: 100 ml per 14 ml stock solution. 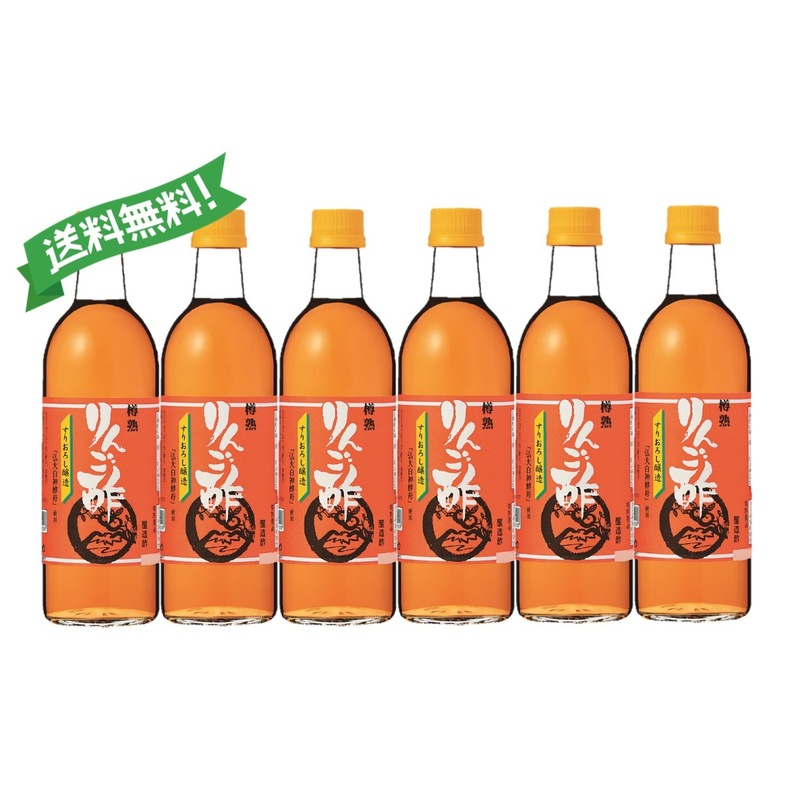 Kanesho apple cider vinegar is different here and more! 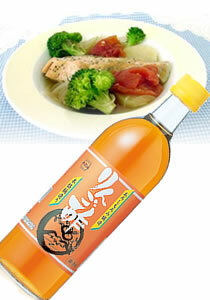 Kanesho apple vinegar ingredients are domestic ripe apples Furusato Tsugaru Apple 100%. Japan pretty much pure natural brewing Brewing method. That is why become the flavor of the sweet apples mellow! Apple vinegar made from wooden barrels in and carefully Long-term aging Make. Kanesho factory located most northernmost as Japan vinegar brewery, just Low-temperature long-term fermented To have an optimal environment.